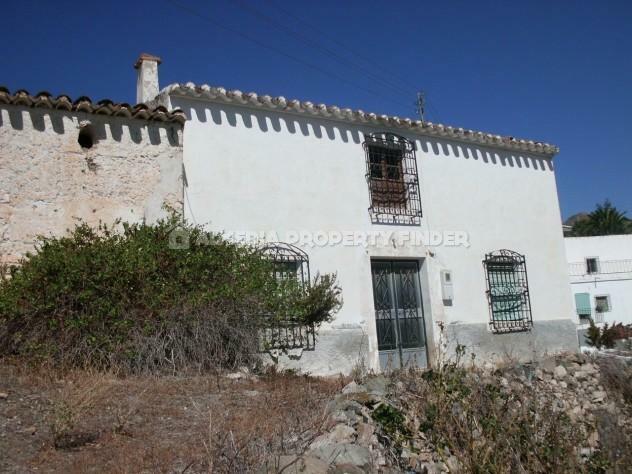 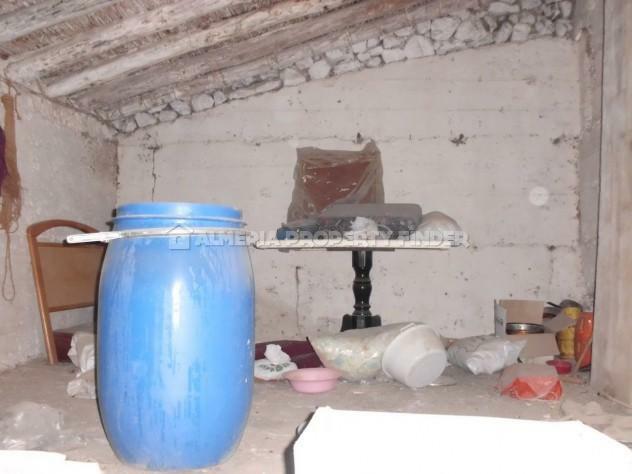 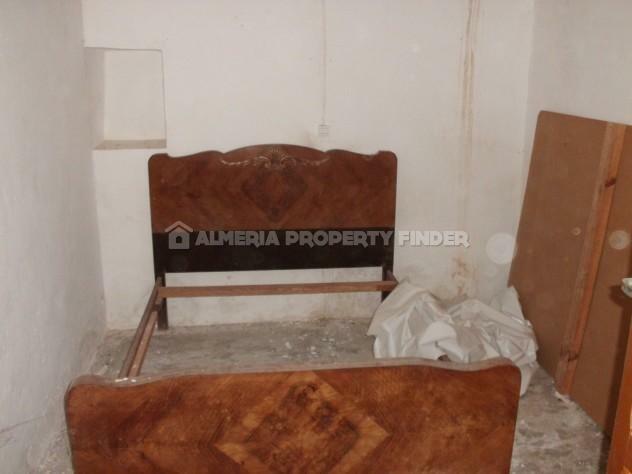 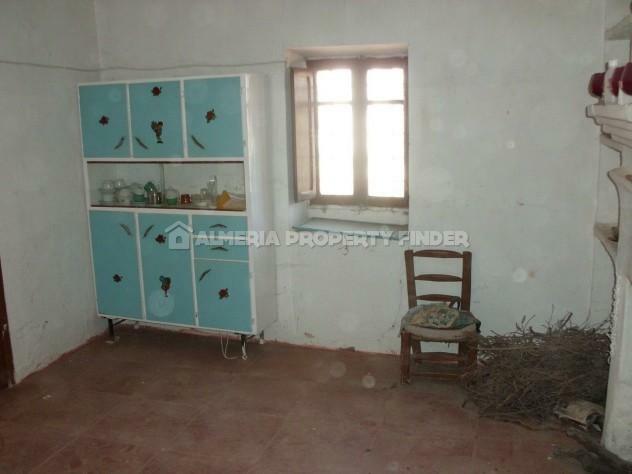 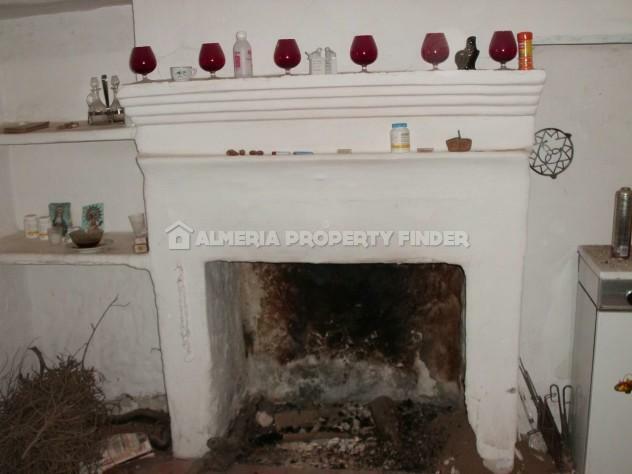 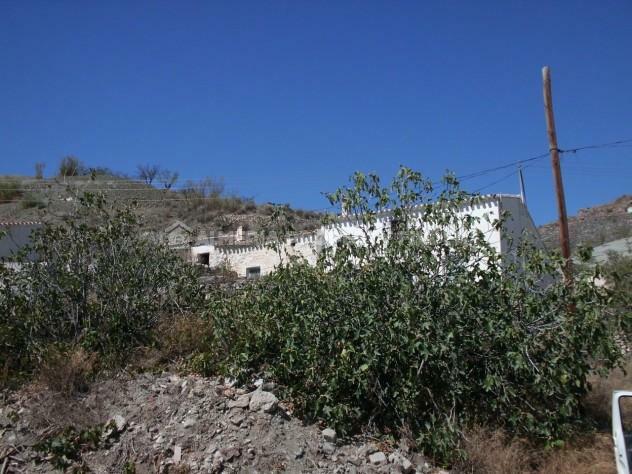 Semi-detached 3 bedroom country property for renovation, set in land of 2456m2 in the Saliente area. 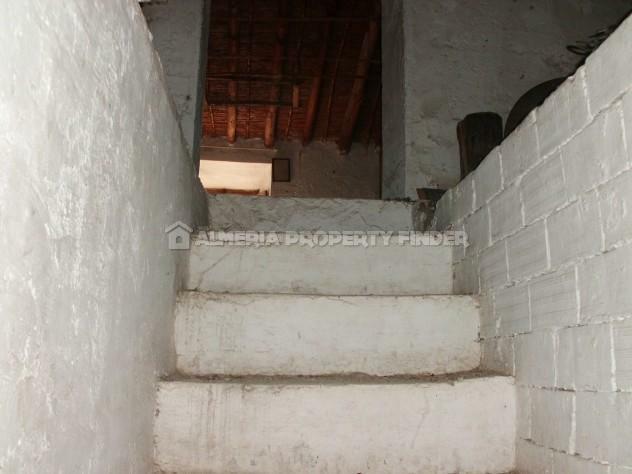 The ground floor comprises a rustic kitchen with open fireplace, 3 bedrooms and a bathroom. 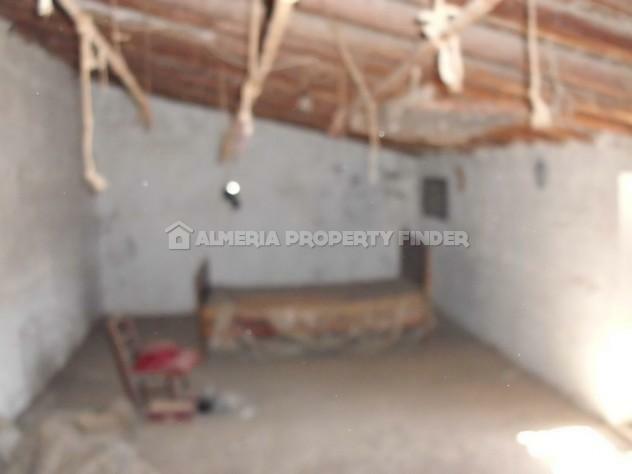 There are two large open plan rooms on the first floor. 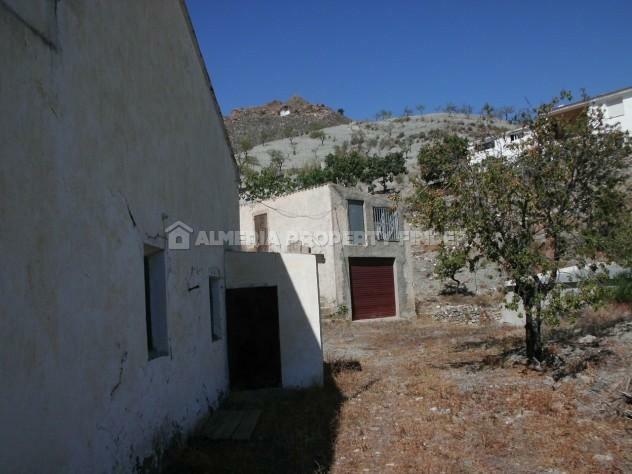 In addition, there is a large detached garage. 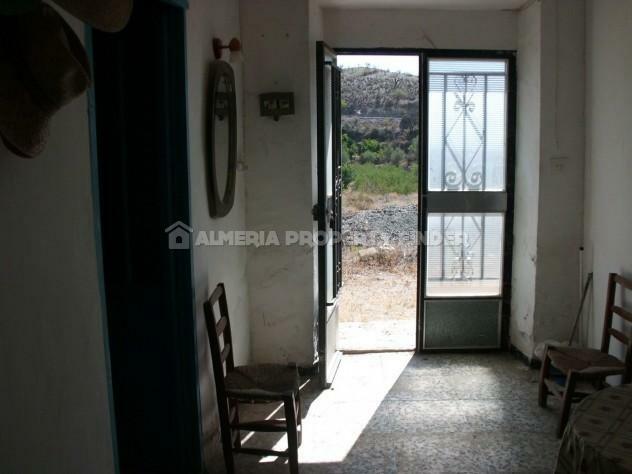 The property has lovely views and electricity, water and telephone are connected.